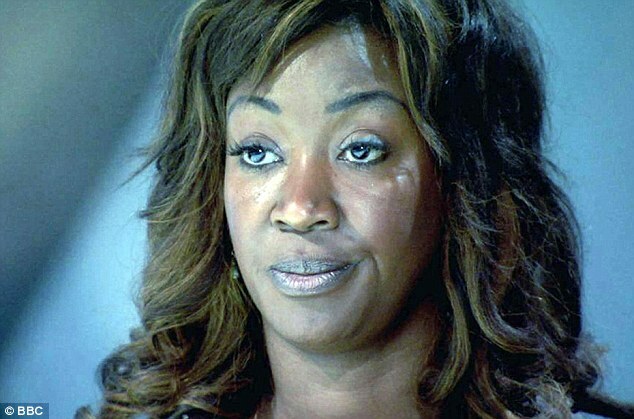 Business psychologist Edna Agbarha became the latest candidate to be fired on The Apprentice - after failing a junk removal challenge. Agbarha was criticised by Lord Sugar after her team failed to make enough money getting rid of waste products. But the 37-year-old insisted she did not deserve her trashing in the boardroom and laid the blame squarely with project manager Zoe Beresford, who was reduced to tears on day one of the task. 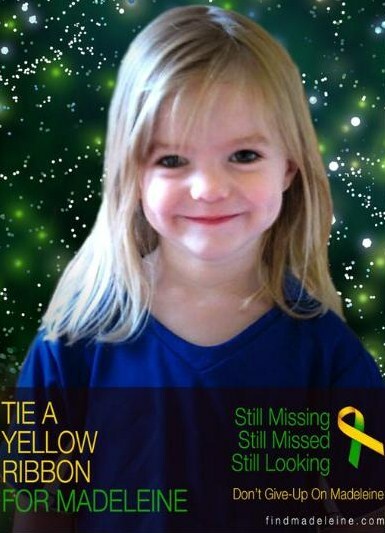 'In this case, Zoe should have gone. Her leadership skills were non-existent, there were no decisions and no strategy, she was quite shambolic,' Edna said. The rival teams were given a tipper truck during the two-day challenge to make a profit collecting refuse to dump or sell on. 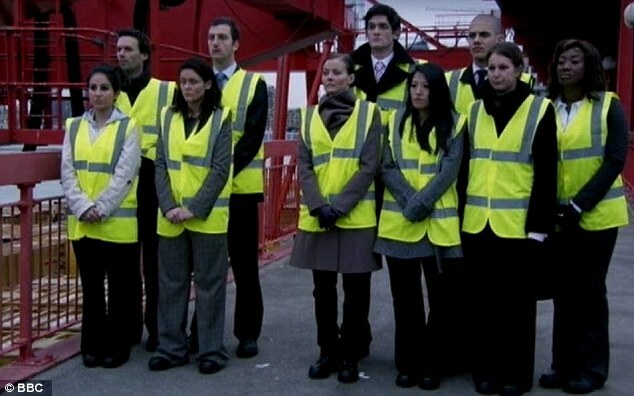 Week six saw the candidates woken up and told they would have to wear steel-toed boots and high-visibility jackets, leading them to think they may be going to a construction site. But in fact they were taken to Smuggler's Way waste transfer station where they were met by Lord Sugar who told them their latest task would be to show them they could make money from absolutely anything. The hopefuls were told they would have to set up their own junk removal service, which would see them collect the unused rubbish, and turn it into a profit. Each team was given a one-ton truck and two days to make money with their services. Zoe took charge of Team Venture, while five-time winner Helen was made project manager of Team Logic. Logic decided to concentrate on making money by selling on metal they found on their waste travels. Zoe's teammates Glenn and Leon decided to target cafes to try to convince builders they found there to use them for junk removal, while Tom and Jim travelled around the suburbs using a loudspeaker to try to encourage residents to come out. Lord Sugar set up two leads for the teams, one of which was a city bar refit. And Helen's team was first there. 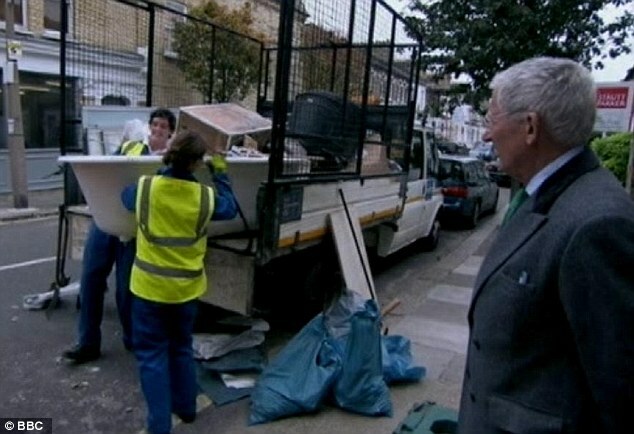 While the owners would expect to pay around £100 for the waste removal, Helen decided to give a quote of £0 - a decision which wasn't met well by Melody. Zoe, Susan and Edna were next up to look at the city bar, and quoted the owners £150 to take the lot. However, Susan said she thought the team should have also charged £0 to move the junk. And Helen's team's decision paid off as they were awarded the contract. Back on the roads, Tom and Jim continued trying their luck with residents. 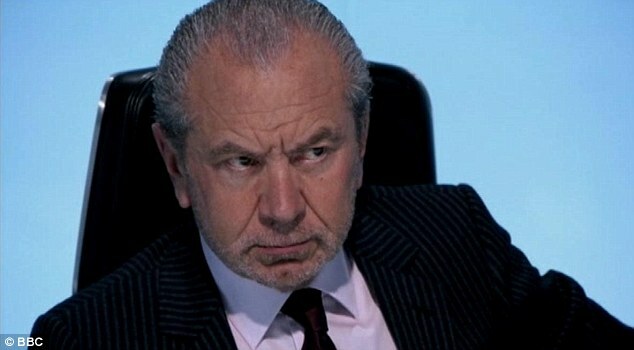 The second tip-off from Lord Sugar was an office in Fulham which was trying to get rid of surplus office supplies. And Helen again decided to quote £0. Zoe's last chance to secure a commercial contract came with the office, and the team tried to come to a decision about what figure to ask for. In the end, Zoe decided to charge £100, before going down to £80. And, again, Helen's team secured the contract with their £0 quote. But the boys were more optimistic and told Zoe they might be able to bring things back the next day. Early the next morning, the teams were sent down to try to make some money on their waste at the depot. Helen's team began their first clearance project in the city bar, but struggled to get the two tons of rubbish up two flights of stairs. And on the other side of town, Susan and Edna went to a plumber's yard to clear it of rubbish, managing to convince him to pay them £100 and give them three copper cylinders. Melody also secured her team a job at a builder's house, clearing rubble and managing to get £250 for clearing the lot. After clearing the bar refit, Helen's team sold a lot of the wood for £120, with the added bonus of the truck being cleared for them. On the other team, Susan and Glenn tried their luck at another plumber's, where they paid £100 for a copper cylinder, which they believe they can sell for £280. 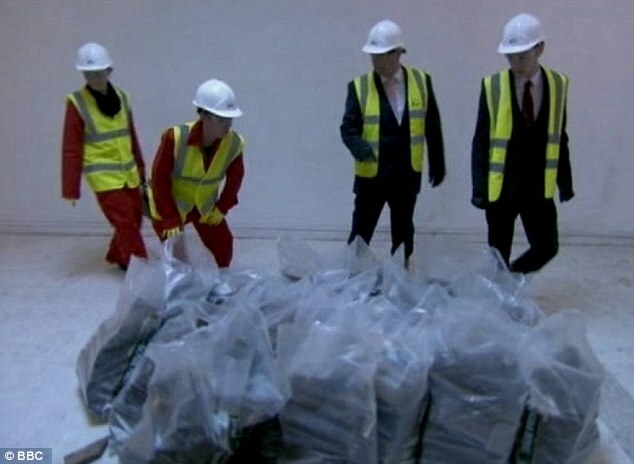 Over at Melody's Battersea builder, the boys arrive back to find the builder had apparently added to the pile. A scrap dealer arrived to weigh up Helen's metal, 123 kilos of iron, 71 of lead and 105 of stainless steel, for which the dealer quoted £393, before being pushed up to £410. He then headed over to Zoe's team to weigh their metal, which got them £915. Then it was time for the teams to head to the boardroom for Lord Sugar's take on the task. Before going in, however, Susan said Zoe left a lot to be desired in her project management. Asked about her strategy, Helen explained she hadn't decided to charge, a move which was approved by the rest of her team, apart from Melody. Over to Venture, where Zoe apologised to Lord Sugar for charging too much for his tip-offs. Then it was time for the costings, where Nick said Team Venture made £1045 and spent £339 which generated a £706 profit. Team Logic had a revenue of £1090, an expenditure of £378 and made a profit of £712 - a difference of £6 from Team Venture. As a winning treat, Lord Sugar treated Team Logic to a day out at Britain's only natural thermal spa for some pampering. Back in the cafe, Zoe's team discussed what went wrong with the task. But, as the group discussed whose fault was the team failure, the team accused Edna of jumping on the back of every single part of the task. Zoe then decided to bring Edna and Susan back into the boardroom, while Glenn and Leon headed home. Back in the boardroom, Susan started arguing with Zoe after she said she could have done the task without Susan. Edna entirely blamed Zoe for the failure of the task, saying she should have planned out the second day on the evening of the first. The tycoon then turned on Agbarha, and said her performance did not match up to her impressive CV, which includes three degrees and two Masters qualifications. Edna - the oldest contestant in the BBC1 series - said she regretted 'overplaying' her qualifications. 'Lord Sugar's from a completely different background so I think he didn't quite appreciate that,' she said. 'Because I was the oldest contestant, I wasn't fazed by many of the things that happened in the house, in the tasks and in the boardroom, so that probably was an asset for me, my experience and my credibility.